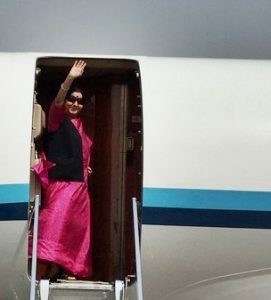 External Affairs Minister Sushma Swaraj today left for South Africa on a five-day visit. 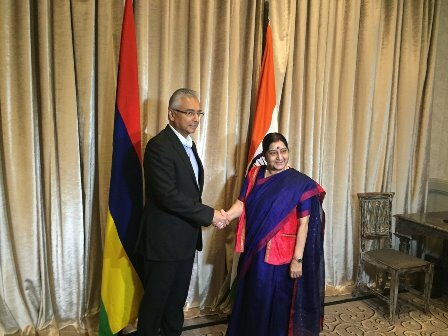 During the visit, Mrs Swaraj is expected to have meetings with top leadership of South Africa. In a tweet, MEA spokesperson Raveesh Kumar said, the Minister will participate in the BRICS Foreign Ministers Meeting on 4th and chair the IBSA Foreign Ministers Meeting during her visit. During her stay, she will visit the Phoenix Settlement, a South African Heritage site, marking the place that served as Mahatma Gandhiji’s home and where he developed his philosophy of non-violence. She will also participate in a series of events on June 6-7, at Pietermaritzburg, to commemorate the 125th Anniversary of the historic incident in the train compartment that became a catalyst for Gandhiji’s Satyagraha movement. The year 2018 is an important year for India-South Africa relations as it marks the 25 years of the establishment of diplomatic relations, the 125th anniversary of the Pietermaritzburg railway station incident and the 100th Birth Centenary of South African iconic leader, Nelson Mandela. India and South Africa enjoy close and friendly relations which are rooted in our history and the values of south-south cooperation. The visit of External Affairs Minister will further strengthen the close and long standing ties with South Africa. 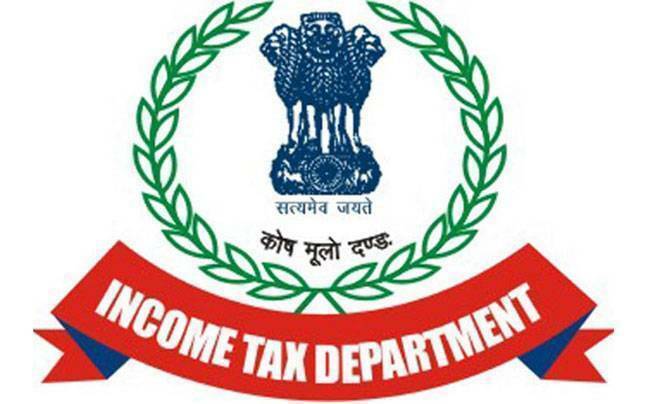 PM says rooting out terrorism..
Congress fields Ajay Rai to..
NIA raids in UP’s Amroha..